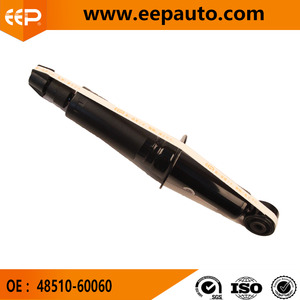 , LTD, as a professional manufacturer and exporter of auto parts , has been in this line for more than 15 years. ,Guangzhou,PRC Web: Fax: 86 ( 20 )+37366210 Skype: stephanie86551 MOB:+86 18520724699 F A Q 1. 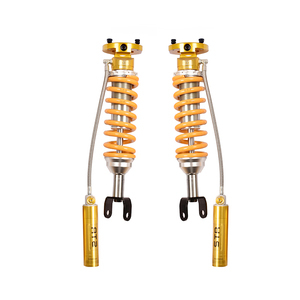 Are you a Manufacture or Trading Company9 We are manufacturer and trading company of auto parts, we have been in this line for more than 15 years. 2. 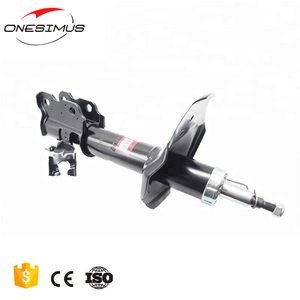 What kinds of parts can you supply9 Shock absorber Stabilizer Link, Tie Rod End, Rack End, Ball Joint Bearing CV Joint, Drive Shaft Fan Belt/Timing Belt Most than 1,000 items in stock 3. What is your production Lead Time9 3 working days for goods in stock 30 days for mass production 4. What other service can you offer9 OEM service, we are always warmly welcome client to send us sample to develop a new product line. 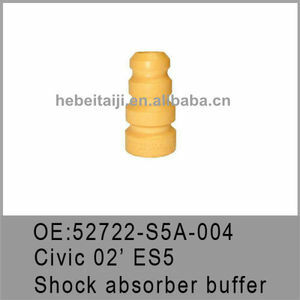 Shenzhen Carit Technology Co., Ltd.
TERCEL CORSA STARLET RAUM/ EL5# NOK OIL SEAL 333210 SHOCK ABSORBER TOY. 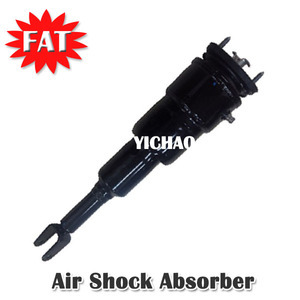 TERCEL CORSA STARLET RAUM/ EL5# NOK OIL SEAL 341191 SHOCK ABSORBER TOY. 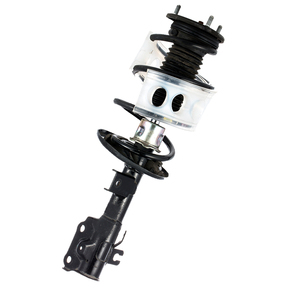 TERCEL CORSA STARLET RAUM/ EL5# NOK OIL SEAL 333258 SHOCK ABSORBER TOY. 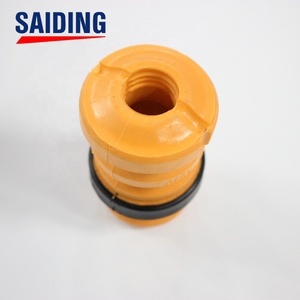 Beijing Houdeyuanbo Technology Co., Ltd.
China rubber SHOCK ABSORBER factory FOR Toyota Land Cruiser 48704-28030 Product image: Key words: China rubber bushing factory for Toyota Land Cruise, 48704-28030 RUBER BUSHING, buffer rubber shock absorber bush Item name China rubber SHOCK ABSORBER factory FOR Toyota Land Cruiser 48704-28030 OEM No. 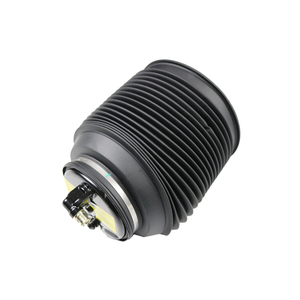 ,Limited is an OEM auto spare parts production enterprise established in 1983, integrating research, manufacture and trading as a whole, specializing in manufacturing various auto rubber parts and sealing for chassis system and suspension system. 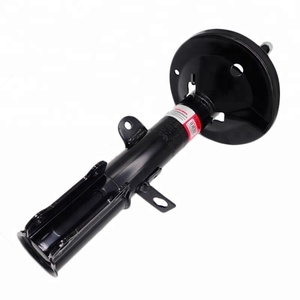 Our main products include engine mounting, center bearing, shock absorber, rubber bushing, control arm, carburetor, air cleaner hose, air conditioner compressor, starter, head gasket kits, cylinder pad, brake pad, all kinds of filter, water pump, oil pump, power steering pump, coupling, fan blade, all kinds of car bearing, bumper, grille, mirror, lamp and many other parts used for cars, trucks and buses. 2.Reasonable price. 5.Best after-sales service. Competitive prices 6 .